You want your printer to sit on a sturdy, reliable stand. 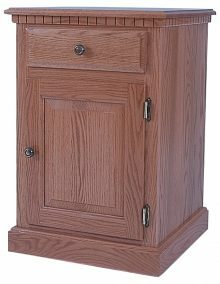 Amish-made printer stands offer the dependability you desire as well as the style you enjoy. Our furniture melds function with fun, and it represents an investment in your home’s or office’s future, because it lasts so long. Printer stands serve a very specific purpose in the home. They are small but must also be strong. Depending on what brand of printer you own, it may be tiny or a decent size. Our printer tables are versatile enough to handle either. Each one has been handcrafted by one of our Amish artisans, who take their work quite seriously. 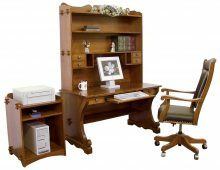 They strive to make printer stands and other furniture of the best quality, pieces that will stand up to long-term usage. These gifted artisans do this by adhering to the same furniture-making methods their parents and grandparents used. They believe in tradition, but they also believe these techniques represent the best and most effective way to produce furniture. They lead to long-lasting products and superior craftsmanship. 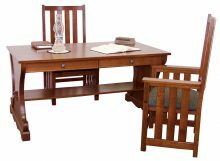 AmishOutletStore.com offers daily discounts on our printer stands of up to 33 percent off, as well as posting monthly furniture specials on our homepage. We invite you to check them out and see what deals you can enjoy. 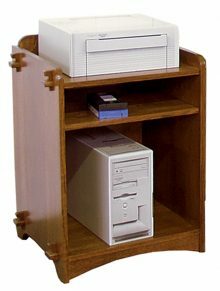 In addition to buying our printer stands for your home office, you can use them in your commercial workspace as well. Our exceptionally well-made pieces will look at home in any professional environment. Many offices lack a designated place to put printers. They get stuck in corners or on the floor in offices. Solve that issue by purchasing dedicated print stands that will make your office appear more polished. When you invite clients to your space, you want to give the best possible impression. Our print stands assist you with that goal. Imagine each office with its own matching print stand, showing clients the investment you have made in the appearance of your business. They know that if you put that sort of effort into your furnishings, you can be trusted with their business. Bulk buying options: Save money when you make a large order for your office. 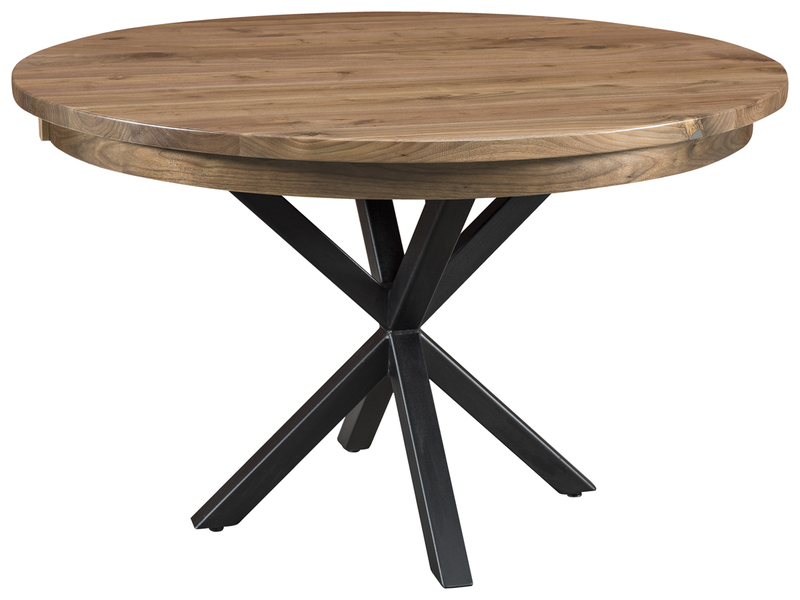 Complementary furniture: Get desks, chairs, tables and more that match our print stands. Monthly specials: We post rotating deals on our homepage every month that can save you money. When you purchase a new piece of furniture, you want it to match your existing décor. We have customizable printer stands, so you can choose the type of wood and shade of stain used to make yours. Find one to add to your home office today.